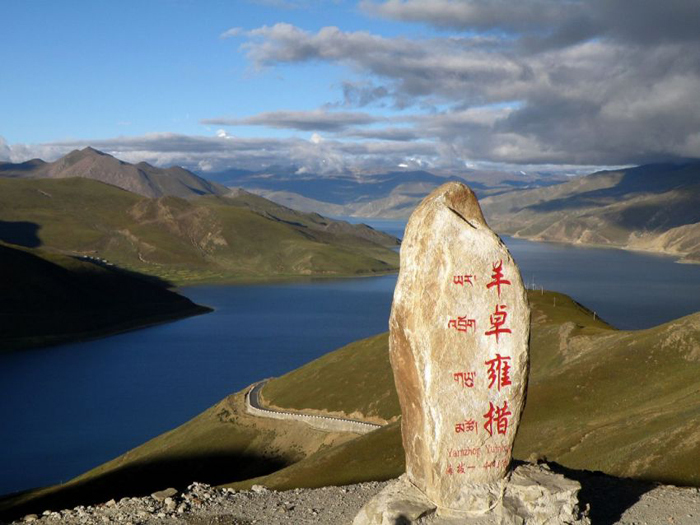 Namco lake means “heavenly lake” in the Tibetan language. 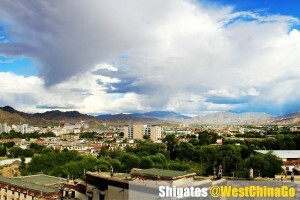 The lake is located between Damxung County and Palgon County, 240 kilometers away from Lhasa. The lake is 4,718 meters above sea level, 70 kilometers long and 30 kilometers wide.It is the largest salt lake in Tibet Autonomous Region, and the second largest in China as well as the highest lake in the world.According to historical documents, the lake looks like the sky descended to the earth, and that is why people call it “heavenly lake.”Namco Lake formed in a depression created by the movement of the Himalayan Mountains during the tertiary period. Today, we can still see ancient shorelines around the lake left after the lake had receded. 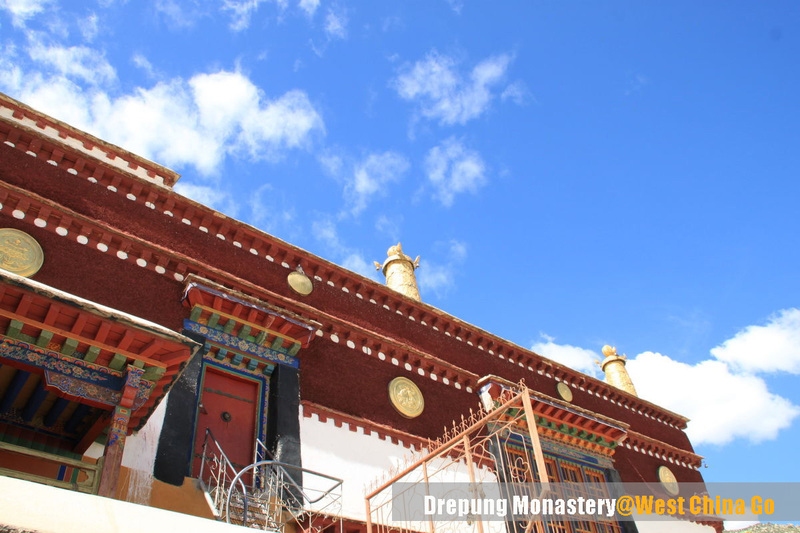 The highest one is about 80 meters.tour to Namtso Lake via Yangpachen hot-spring. 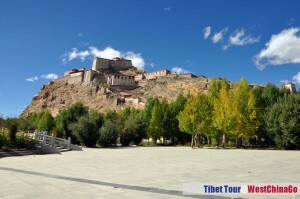 You will have a chance to see Nyenchen Thanglha snow mountain ranges, and pass the Nargen-la. 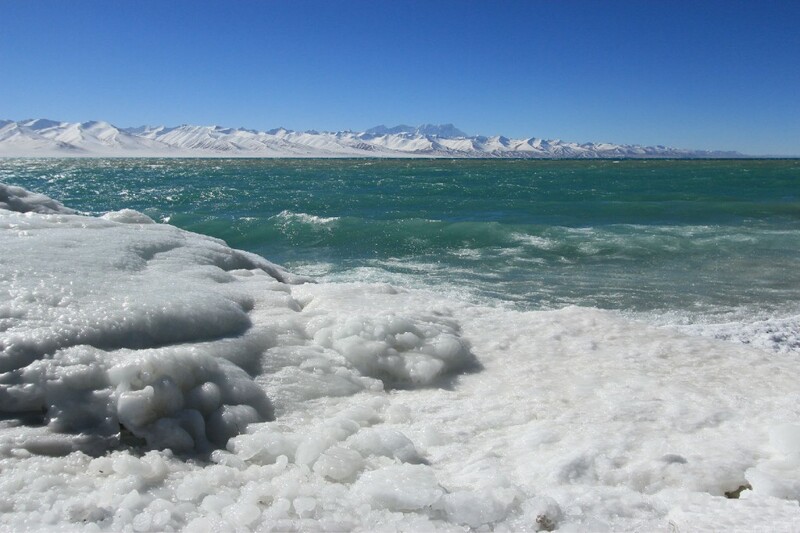 Namtso Lake is the sky lake which is one of the three holy lakes in Tibet, also the highest salt lake. You can do a bit trekking at the lake side. On the way back, have hot-spring at Yangbachen. 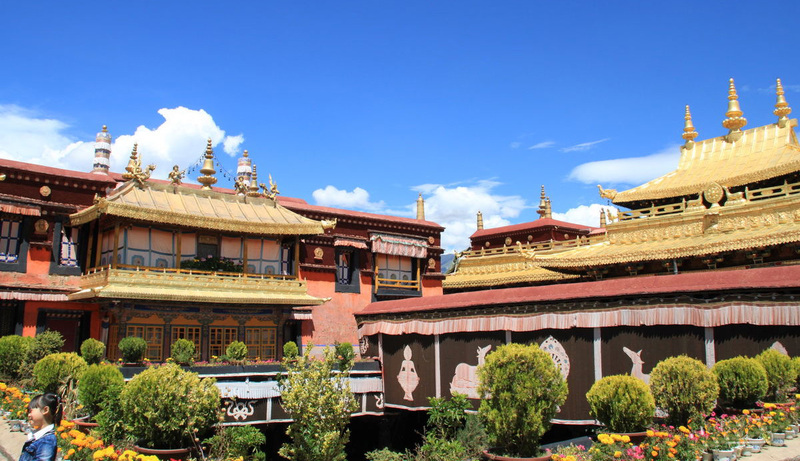 Namtso was born in the Paleogene age, as a result of Himalayan tectonic plate movements. 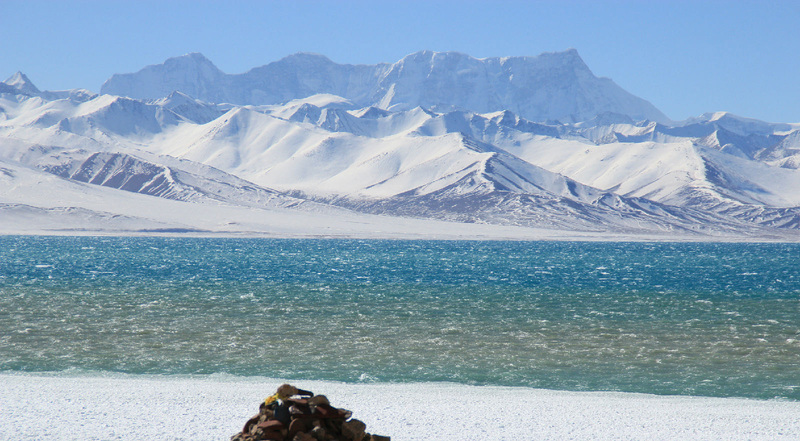 The lake lies at an elevation of 4,718 m (15,479 ft), and has a surface area of 1,920 km2 (740 sq mi). 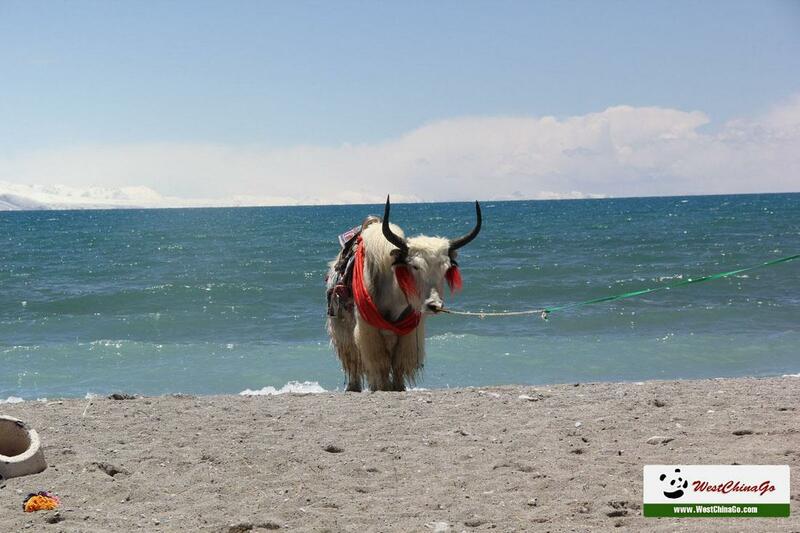 This salt lake is the largest lake in the Tibet Autonomous Region. 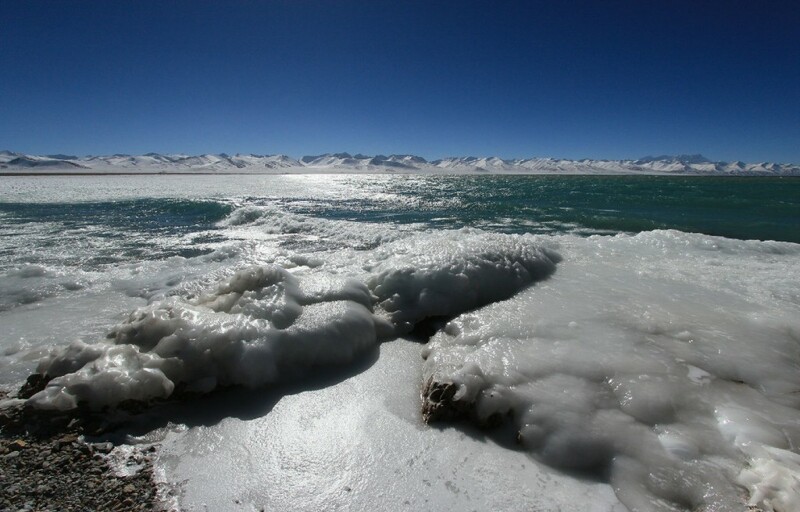 However, it is not the largest lake on the Qinghai-Tibet Plateau. 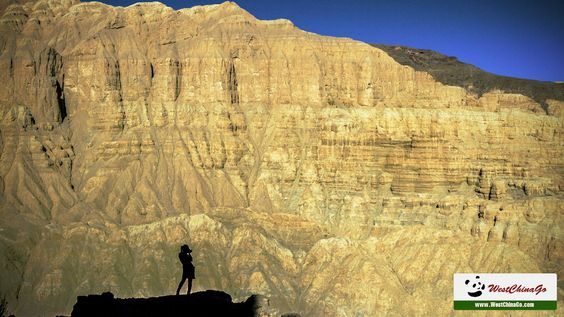 That title belongs to Qinghai Lake (more than twice the size of Namtso); which lies more than 1,000 km (620 mi) to the north-east in Qinghai. 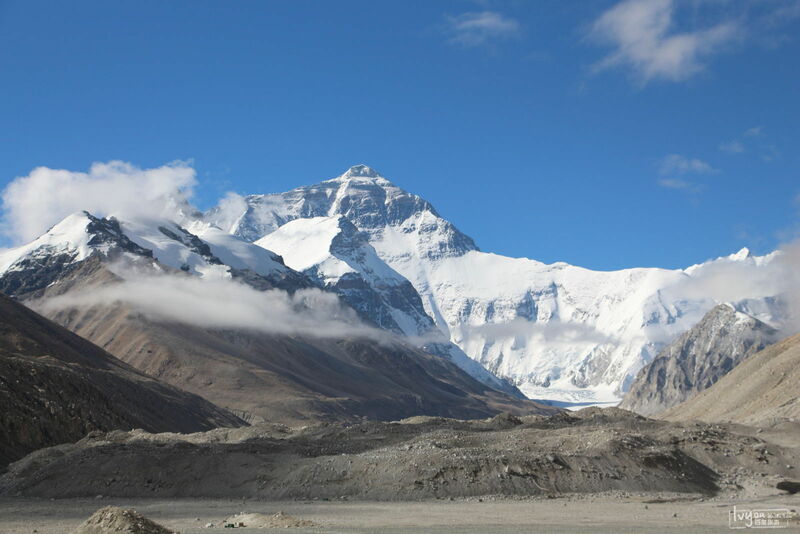 The largest of the islands is in the northwest corner of the lake, and is about 2,100 m (6,900 ft) long and 800 m (2,600 ft) wide, rising to just over 100 m (330 ft) in the middle. At its closest point it is about 3.1 km (1.9 mi) from the shore. The most remote island is, at its closest, 5.1 km (3.2 mi) from the shore. At summer time birds like Ruddy shelduck and cormorants (Phalacrocorax sp.) 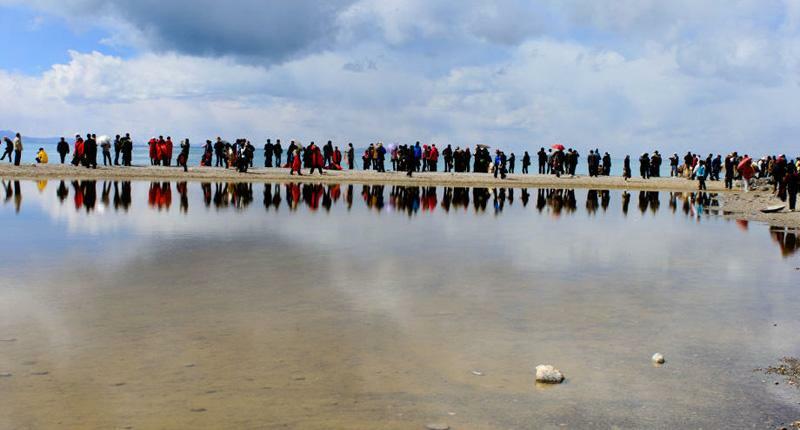 migrate to the lake area, besides the fields of Astragalus, Roegneria nutans and Marram grass….. 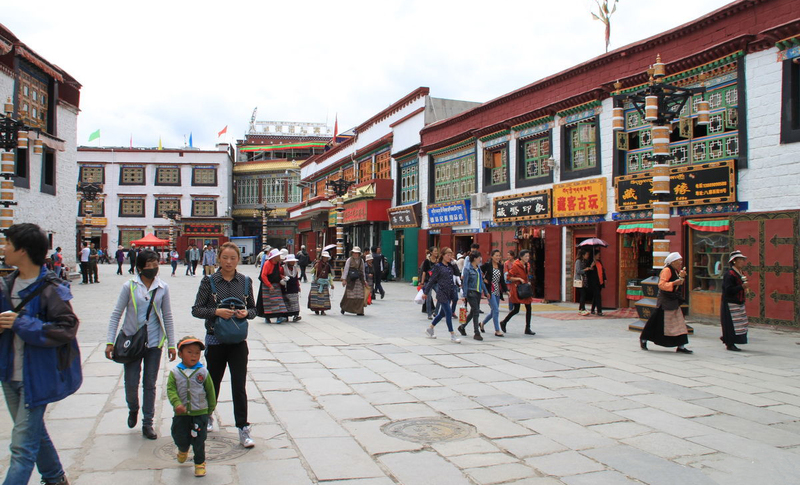 The only challenge of the trip is represented by the need of drinking a huge amount of water to continuously re-rehydrate your brain (and thus limit the altitude sickness symptoms) and the fact that the bus stops only every two hours so you can’t go to toilet when you want. although it was snowing a bit, there was the sun and you could get around without jacket. 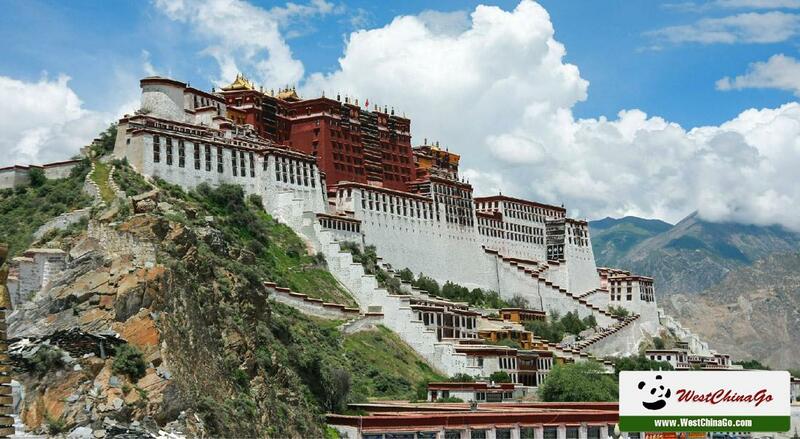 because standing on the highest plateau of the world, where the sun is stronger. 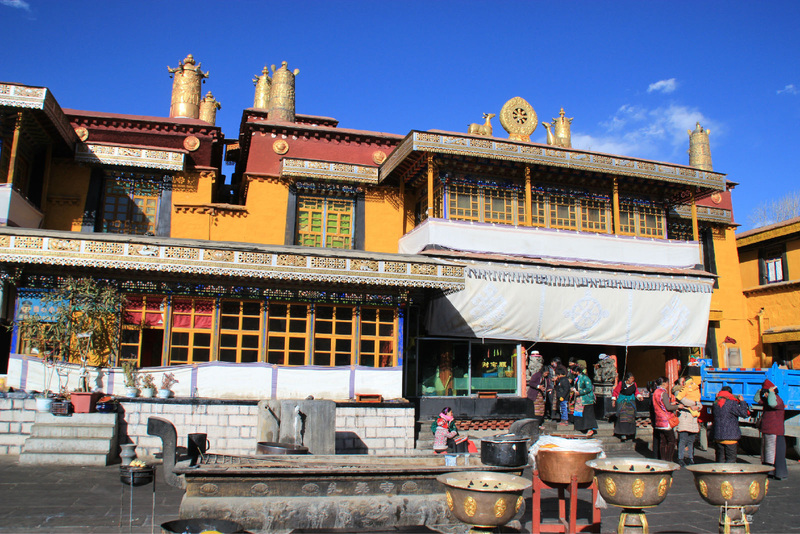 The lake has five islands that were used for spiritual retreat. The pilgrims would walk over the frozen lake at the beginning of the spring, spend the summer on an island and come back only at the beginning of the next winter, when the water would frozen again. Nowadays the government doesn’t allow this practice anymore. 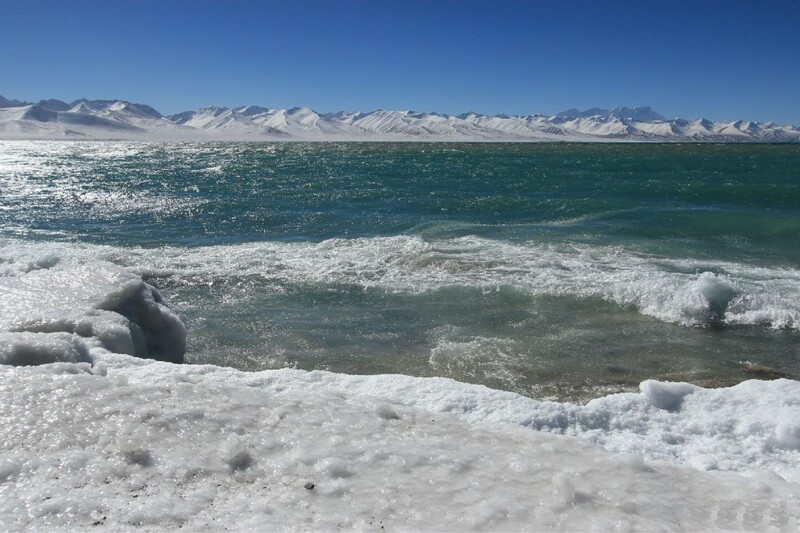 from January to April and November to December, travelers cannot get to Namtso Lake, because the pass is close and the road is not accessible.Some travel agencies will accept to bring you to the lake at any time (money comes first!). However in the winter it can be dangerous as there is too much snow so it’s better to avoid it.